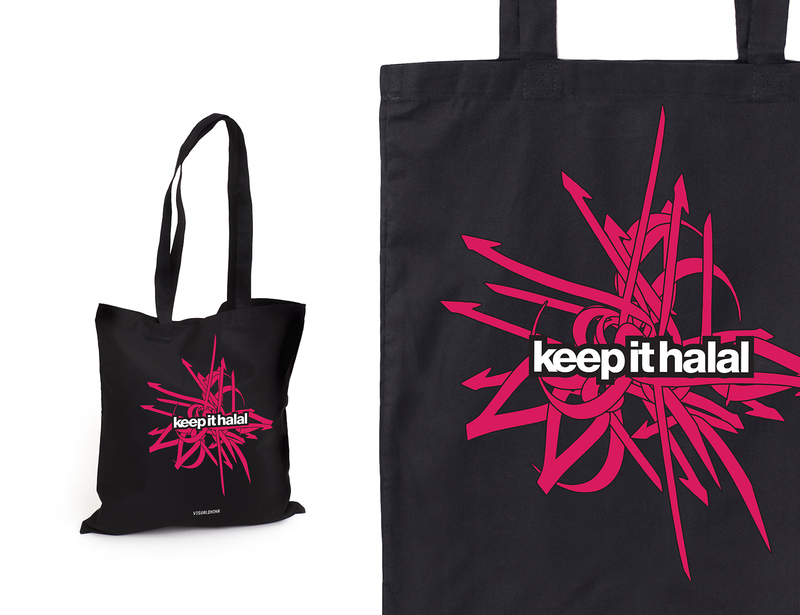 This was a selection of three designs that celebrated eco-friendly buying and shopping. 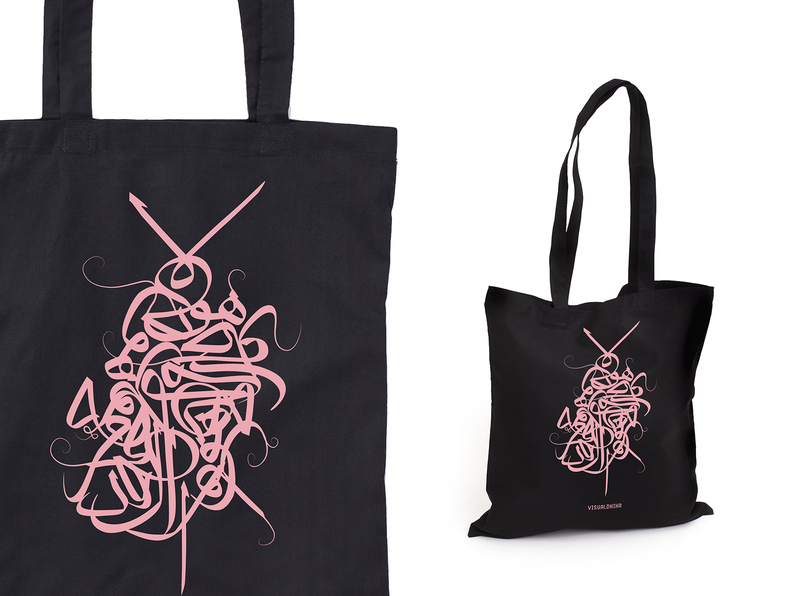 I designed these bags as stylish replacements for plastic bags for the fashion-conscious Muslim. 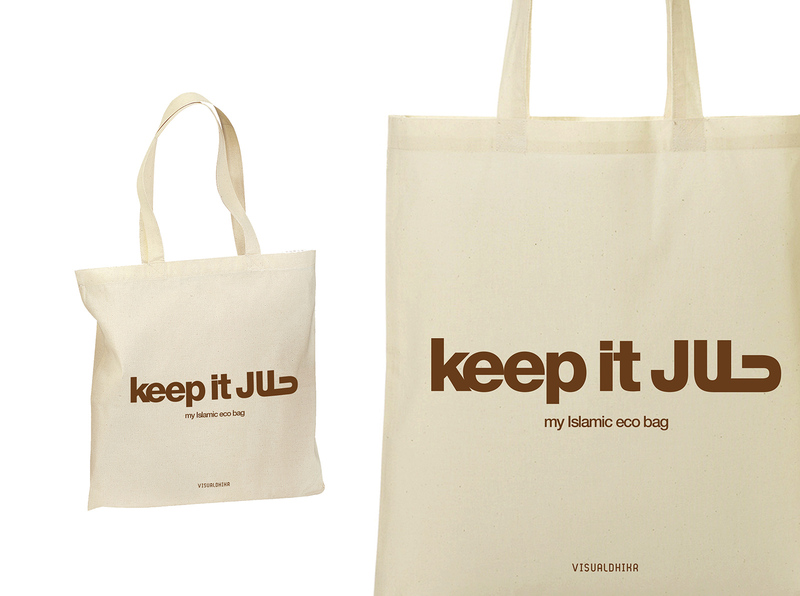 The ‘Keep it Halal’ eco-bags were a big it and sold via IDH.